Whether it is a proverb or just a normal sentence but it is true that food makes the mood. 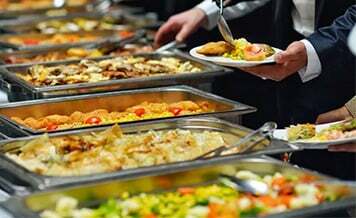 In a wedding or in any function the major concentration is given on food. It is your choice what variety of it you want to serve to guests in your wedding but whatever quality going to be served it must be tasty and savory. And for this your caterer should be experienced and professional to whom you are hiring for your wedding. 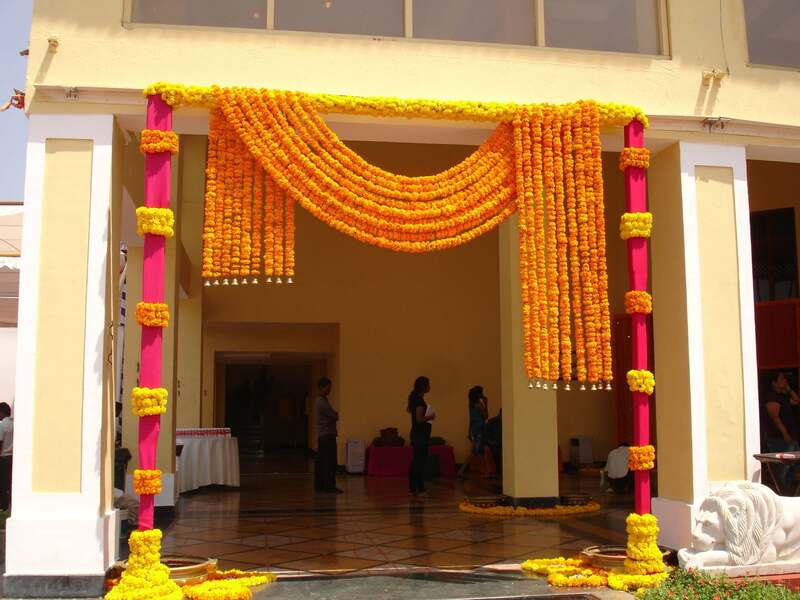 There are many top rated wedding caterers in Kolkata available. You can hire one according to your budget for your function. But whenever you hire a wedding caterer for your wedding, you should first check whether he/she can fulfill your demand or not. Else it could be that you have to go through embarrassment before your guests. There are top wedding caterers in Kolkata that you can book for which you don’t have to struggle. They have their fixed price and services but it is not possible for all to book them. All weddings have their different budget and according to a budget all the vendors are booked. So everyone wants to find a wedding caterer in their budget for which wedding families have to go round and round to find one as per their requirements. But it takes a lot of time and these days no one wants to waste their time. 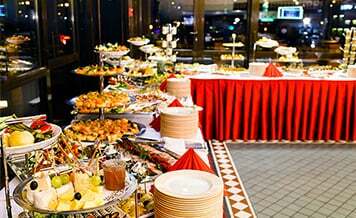 So everyone is on look out for such a portal on which they can find the best and verified caterers. Such one is Shaadidukaan, which is an online wedding market. 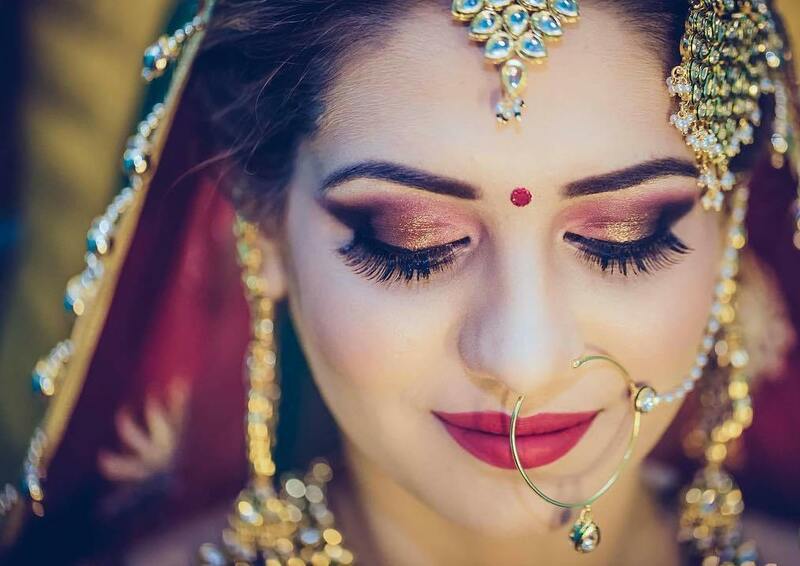 It is India’s fastest growing online wedding market where several verified vendors are listed with their contact details and profiles to whom you can contact and book as per your wedding requirements. The vendors listed on the platform are all experienced and professional. 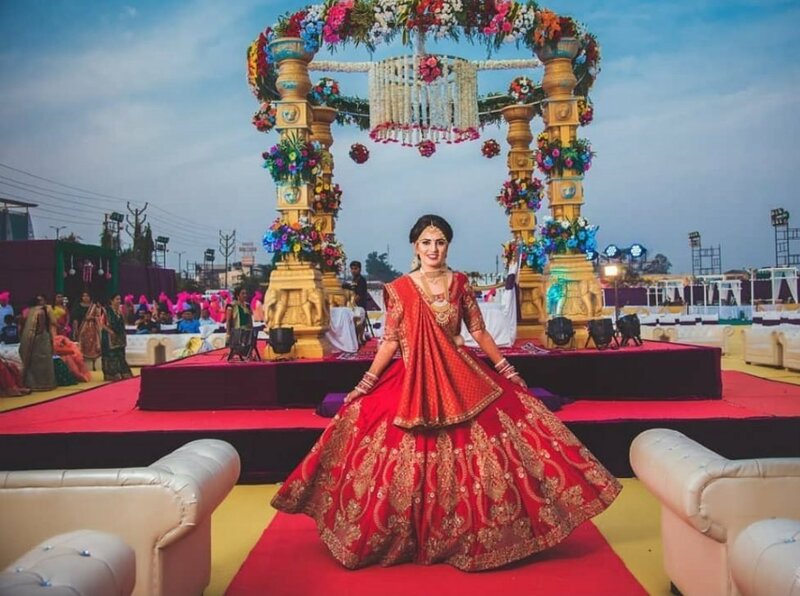 So its means that when you are coming to book from Shaadidukaan any vendor, you are booking one who can provide you the best quality of services. Currently the portal is running in 24 Indian cities, which is gradually expanding its horizon in other Indian cities. There are around 45 categories in which you can book vendors. You only need to select the city and the vendor category for this. 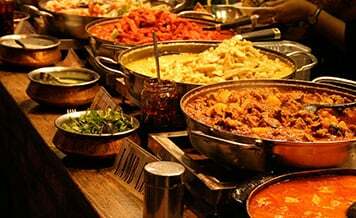 Suppose that you want to find veg caterers in Kolkata, then select the city and the category, and a list of vendors appears before you of all the caterers in the city. Every couple wants their wedding superiorly awesome. The all want to hear remarkable comments from guests about their wedding whether it is about food or décor. But the main thing is food which must be delicious as said above. So your wedding’s food department responsibility lies on the caterers that you are going to hire. Here we are telling you how your wanted wedding caterer should be and how to hire one. Cooking experience: The caterer you are hiring for your wedding must be experienced, at least should have 10 years of experience in proving services for weddings. He/she must be expert in preparing the menu, and they should know what guests gonna like according season, age, time and country and must be able to provide you the right advice as per your wedding requirements. A pleasing personality: A 10 years experienced guy that you are going to hire for your wedding might have all the skills that required for catering but if he/she doesn’t have the pleasing personality then he/she is not worth of your time. When you hire you should notice this in his/her character because it doesn’t come written in resume. 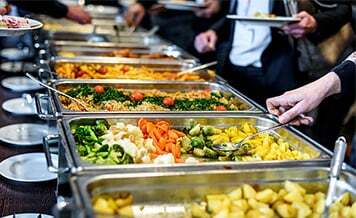 Essential leadership quality: He/she must know how to handle a team, and all the part and parcel of catering department which are going to involve in your wedding. At the right time, right decision matters. He/she should be able to do this because many lack this quality of making a right decision at the right time. Flexibility: In a wedding, anything could happen like menu that you decided can change instantly or any other requirement can come. It could be anything. So your caterer should be able to adapt as the requirements come. Creativity: You think that creativity should be only in your wedding décor, not in food. No, it doesn’t like this. The food that will be presented to guests should be creatively dressed rather than just look like poured stuff. It is the responsibility of your wedding caterer. The first thing that you need to do is to fix your budget for the menu you are going to serve in your wedding. According to that search the wedding caterers. You can ask your friends and family members about any familiar caterer they know who have provided them the services. Fix a meeting and go to meet them one by one that you think can work in your budget. Discuss your all wedding food requirement and ask whether they can fulfill it or not. When your wedding caterer you have selected, tell them the menu you want and ask whether they could suggest any. And before finalizing them ask for the demo of your wedding menu where you can taste the dishes provided you can get an idea what your guests are going to taste. Sign the services contract in which everything should be clearly mentioned from both parties’ side detailing the penalty and other clauses. Ask for the payment method. By which payment method hired wedding caterer or the company accepts the payment. Hence it is clear that whenever you select a wedding caterer for your any function, you should check him/her clearly as per your budget and requirement. 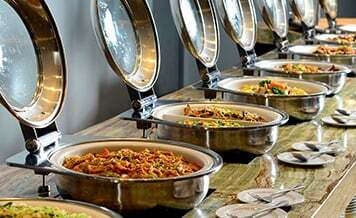 Non-veg caterers in Kolkata are available that you can hire for your wedding. But before hiring pay attention to above points that help you in selecting the best one.